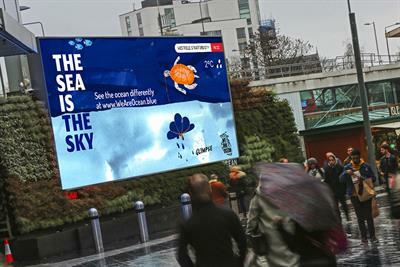 'The sea is the sky' was an Ocean and Campaign digital creative competition winner. 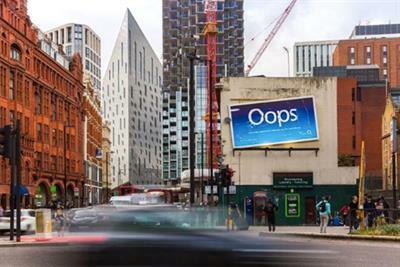 In an unusual first for digital out of home, people are actively encouraged to fast-forward the ad. What makes you go OOH? 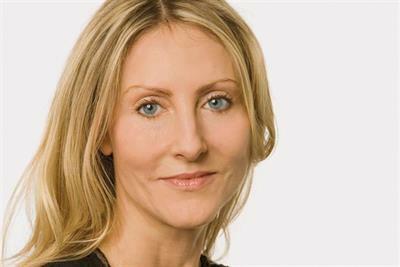 Brand marketers from Just Eat, Direct Line and Age UK are among judges of the 2019 awards run by Thinkbox, in association with Campaign. 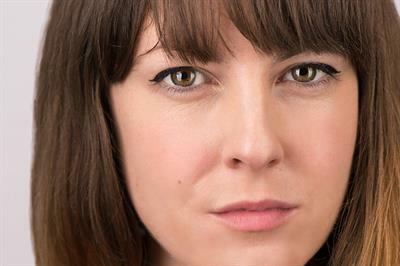 We ask one Thinkbox Academy member to cast her eyes over the best TV creative from the past two months. 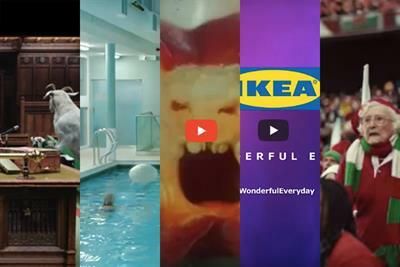 Stand out spots from Guinness, Ikea, ITV & Veg Power, The Times and Sunday Times and Truth Project make up the the latest Thinkboxes award shortlist, selected by the marketing body for UK commercial TV. 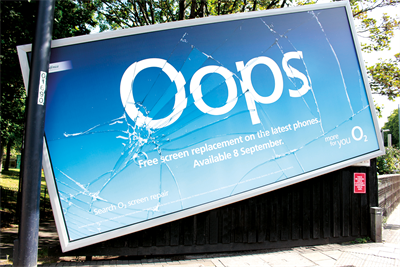 It takes a brave agency to pitch and an even more courageous client to sign off an idea in 24 hours and move straight into production. 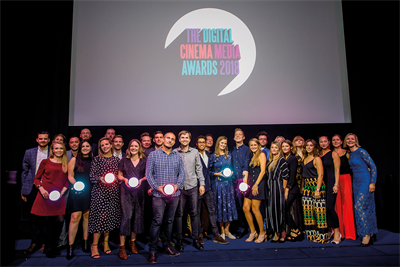 Watch how Manning Gottlieb OMD and Age UK's head of content, strategy and brand Kathi Hall made it happen - and created the Thinkbox TV Planning Awards 2018 Grand Prix winner. 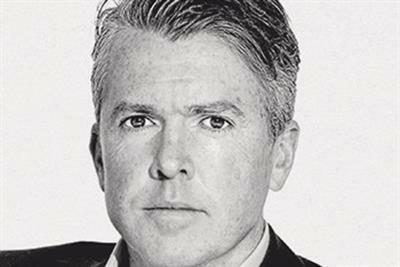 Top creatives from Leo Burnett, Mother and Grey also join judging panel. 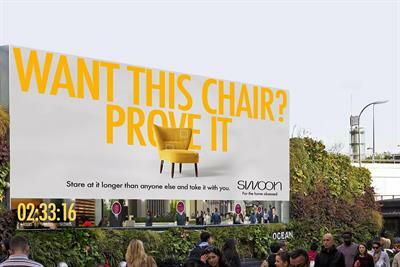 Awards reward excellence in out-of-home advertising, from the most memorable, strategic and innovative campaigns to the brilliant people involved in creating them. 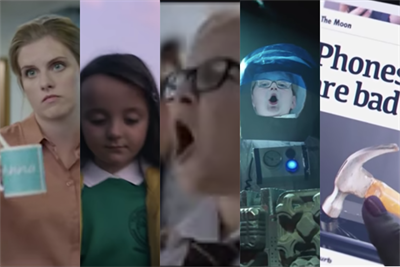 "The boy and the piano" ad, which tells us "some gifts are more than just a gift" is the winner of the latest Thinkboxes Awards for TV ad creativity. 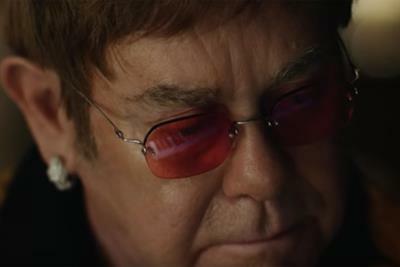 Adam & Eve/DDB's Elton John retrospective for John Lewis & Partners is top of YouTube's Ad Leaderboard, making it the UK's most popular online video ad for November. See the top 10 below. 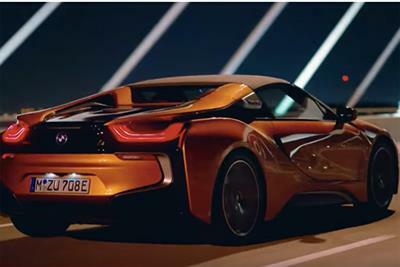 BMW's ad by FCB Inferno is top of YouTube's Ad Leaderboard, making it the UK's most popular online video ad for October. See the top 10 below. 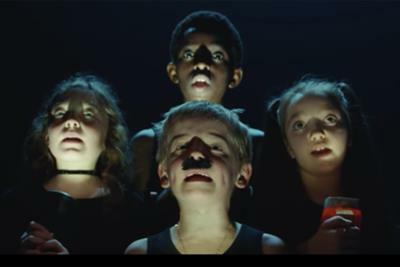 The school play interpretation of Queen's hit is the winner of the latest Thinkboxes Awards for TV ad creativity. 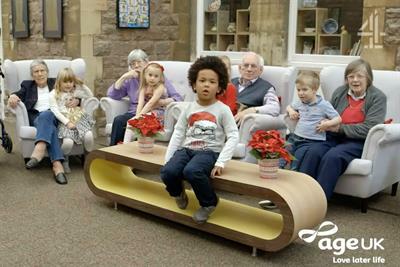 We ask one Thinkbox Academy member to cast her eyes over the best TV creative from the last two months. 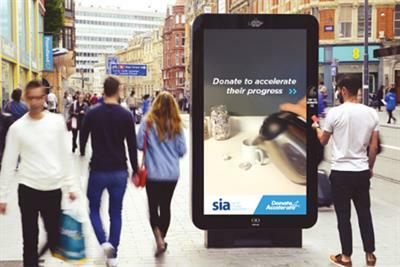 Stand out spots from Amazon, Dolmio, John Lewis/Waitrose, Three and the Department of Education make up the latest Thinkboxes award shortlist, selected by the marketing body for UK commercial TV. 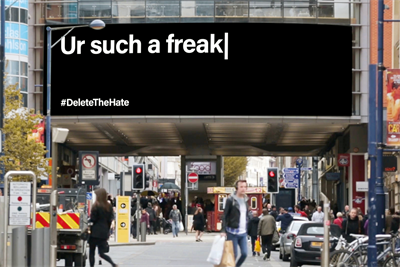 The film launching Joy, Dior's first new fragrance in 20 years, is top of YouTube's latest Ad Leaderboard, making it the UK's most popular online video ad during September. Hollywood's third highest paid actress dives, spits and jumps for Joy in a high-end production that knocks Apple's new products launch into second place. 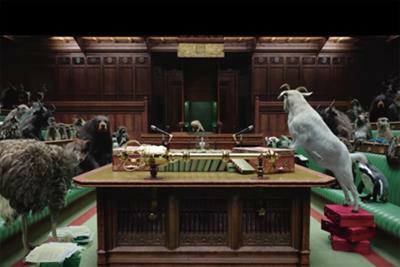 See all the top 10 ads below.